Is José Mourinho going through a midlife crisis? Manchester United played against a team no one´s capable to pronounce the name for the UEFA Europa League. The final score: Manchester United 1 – 0 Zorya Luhansk was almost disappointing for the fans. 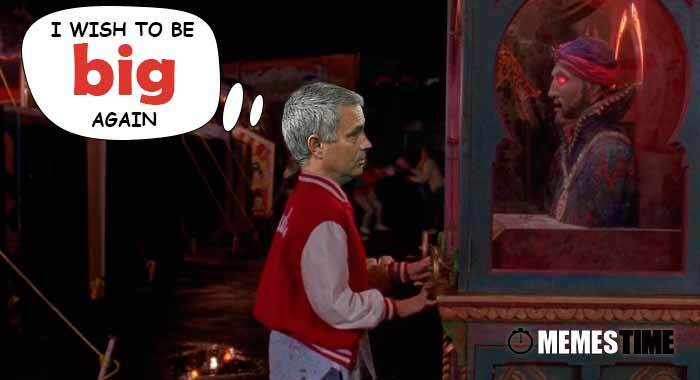 What´s going on with Mourinho? Nothings seems to fit him or motivate him. It seems that he is only playing for fame and glory and not having fun. Did he loose is football passion? How do you foresee Mourinho’s future in Man United? ?